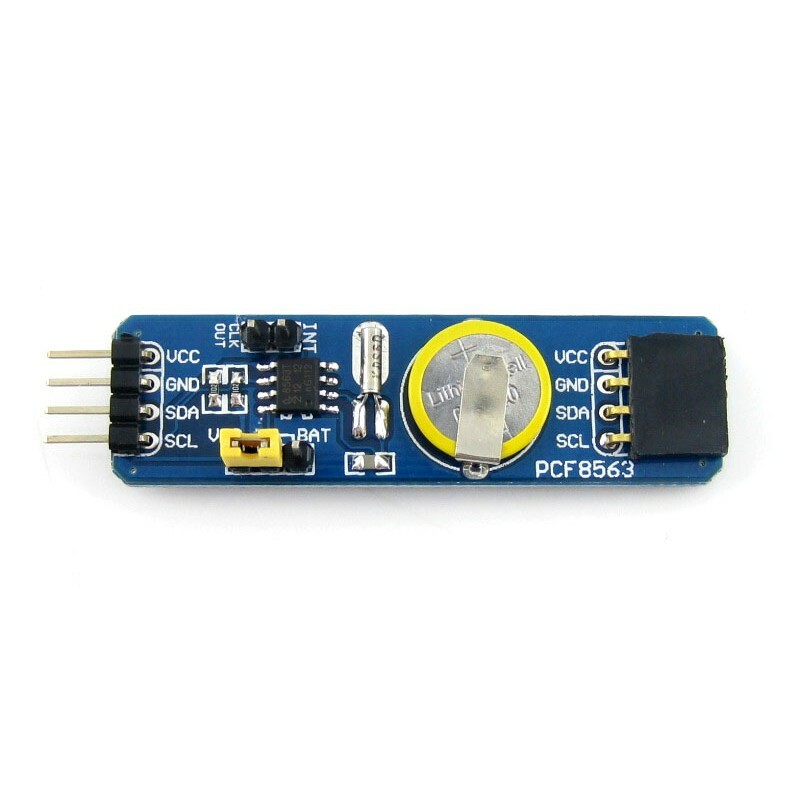 The PCF8563 is a CMOS Real-Time Clock (RTC) and calendar optimized for low power consumption. A programmable clock output, interrupt output, and voltage-low detector are also provided. All addresses and data are transferred serially via a two-line bidirectional I²C-bus. Maximum bus speed is 400 kbit/s. /* Demonstration of Rtc_Pcf8563 Alarms. 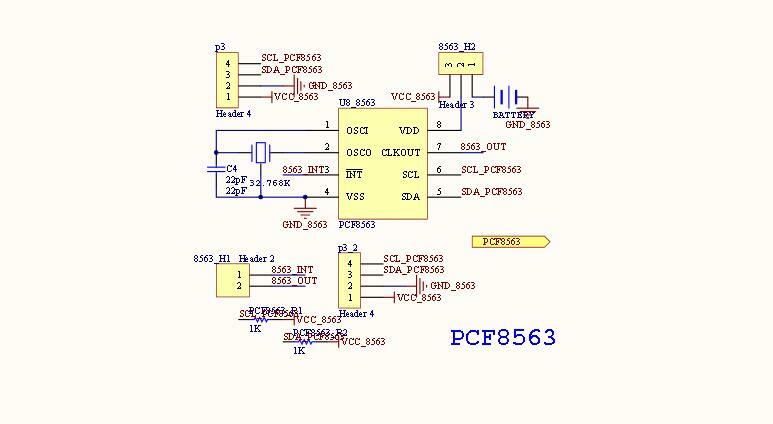 * The Pcf8563 has an interrupt output, Pin3. * Pull Pin3 HIGH with a resistor, I used a 10kohm to 5v. * bit differently. Change for your hw. * setup:  see Pcf8563 data sheet. /* set a time to start with.